Thirty-five years ago, five employees came together to open the first McGill office in Asheville, North Carolina, offering civil engineering. Since that time, McGill has grown to fill nine offices and expand its service offerings. 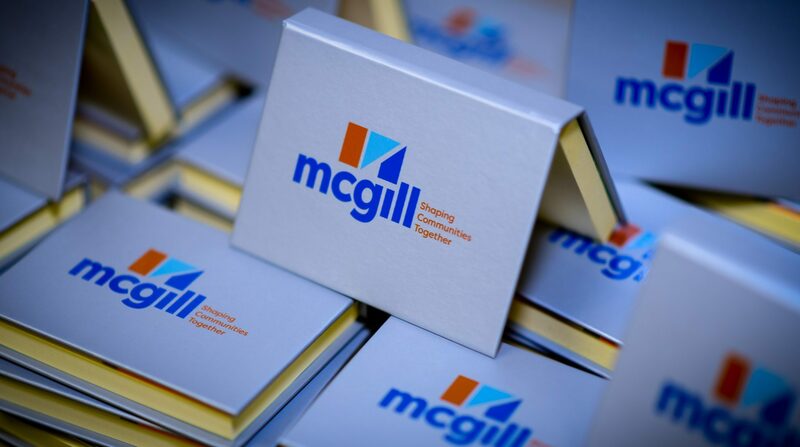 On January 22nd, McGill celebrated a milestone year by hearing special memories from staff and looking to the future by launching a refreshed brand. Since 1984, partnerships and strong relationships with clients have been at the core of McGill. The firm’s focus is helping communities identify challenges, formulate viable solutions, and manage successful project completion. Danny Bridges, Vice President of Administration/Newport News Office Manager, shared how relationships built over the years have created trust and ongoing work with clients. Others shared how McGill launched their careers, providing them opportunities to work on a variety of projects, grow as professionals, and make a difference in the communities they serve. With growth and change over the last 35 years, McGill desired a clear message and image to reflect the culture and commitment to quality and responsive service. In June, McGill engaged Slate Communications, based out of Fort Collins, Colorado, to assist in revisiting the brand. Slate’s work focused on the value McGill offers to clients by creating comprehensive and customized solutions through strong relationships; this central thread is reflected in the updated McGill brand. The refreshed logo represents the solid foundation of McGill and the various shapes showcase the diversity of services McGill offers. Color plays an important role in the design, representing McGill’s dependability, innovation, and balance. 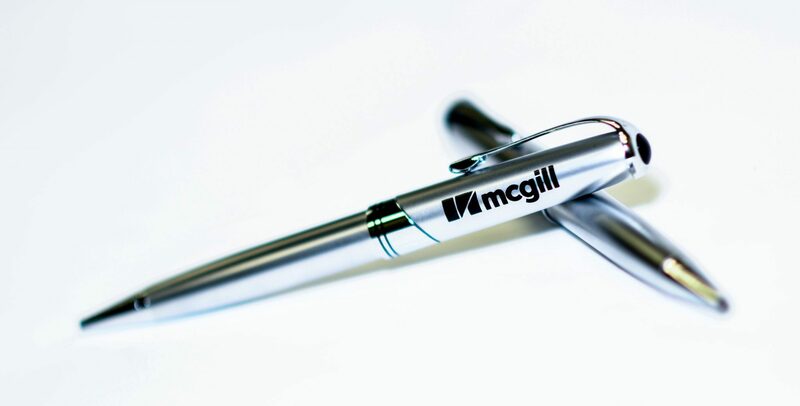 The lower-case font demonstrates the firm’s personable approach, an important aspect of McGill’s client relationships.